Get involved with this evolving committee to help plan Red Hook resiliency and development. 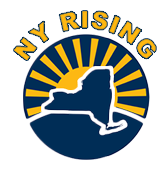 After superstorm Sandy, a New York State resiliency program created the NY Rising program, and Red Hook's NY Rising committee was one of many created around the state. It was founded to create a neighborhood resiliency plan with three million dollars and provided with state-paid consultants during a work period from September 2013 to April 2014. The committee continued to meet after completing that State-initiated work in April, 2014. 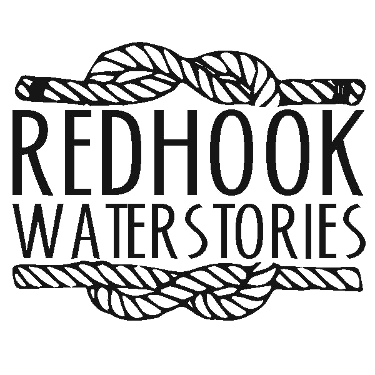 In February 2017, the committee changed its name to Resilient Red Hook to reflect that its mission was moving beyond the original State-funded plan. At the same time, it began a process to design its own website. The committee meets the 2nd Monday of the month at 6:30pm, usually at the Kentler Gallery at 353 Van Brunt Street or Realty Collective at 351 Van Brunt. The committee chair is Gita Nandan. 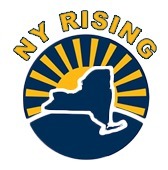 The NYS Governors Office for Storm Recovery (GOSR) created the NY Rising "Community Reconstruction Program" (CRP), an 8-month planning process that kicked off in September, 2013, for 45 areas in the state, including Red Hook, affected by storms Sandy, Irene and Lee. $3MM in federal funding was allocated to Red Hook's plan. Red Hook, like the other the 45 areas, had to create a plan for the allocated funds by having a state-selected committee of community members work with, and be a liaison between, the community and state-hired consultants. The committee met every two weeks and had multiple public engagement events.